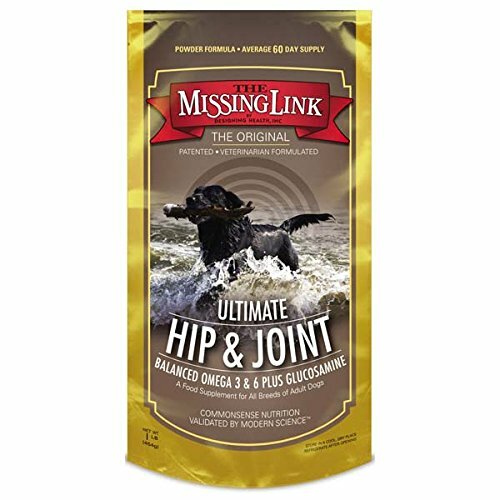 This unique synergistic blend of the highest quality ingredients combines: * Glucosamine to support healthy joints and flexibility. * Omega fatty acids to support intercellular health, for absorption of fat soluble vitamins, and to maintain energy levels. * Dietary fiber to promote a healthy digestive system. * Phyto (plant) nutrients to support general health and nutrition.